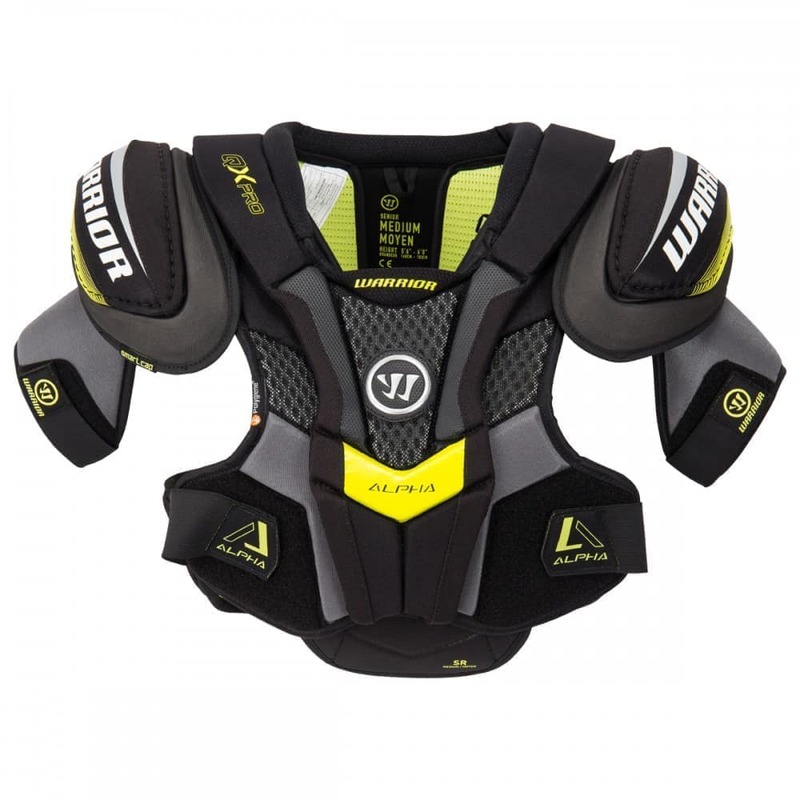 ・Smart Cap – Multi-impact protection technology with 2-Way protection protects joints and opponents . 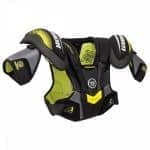 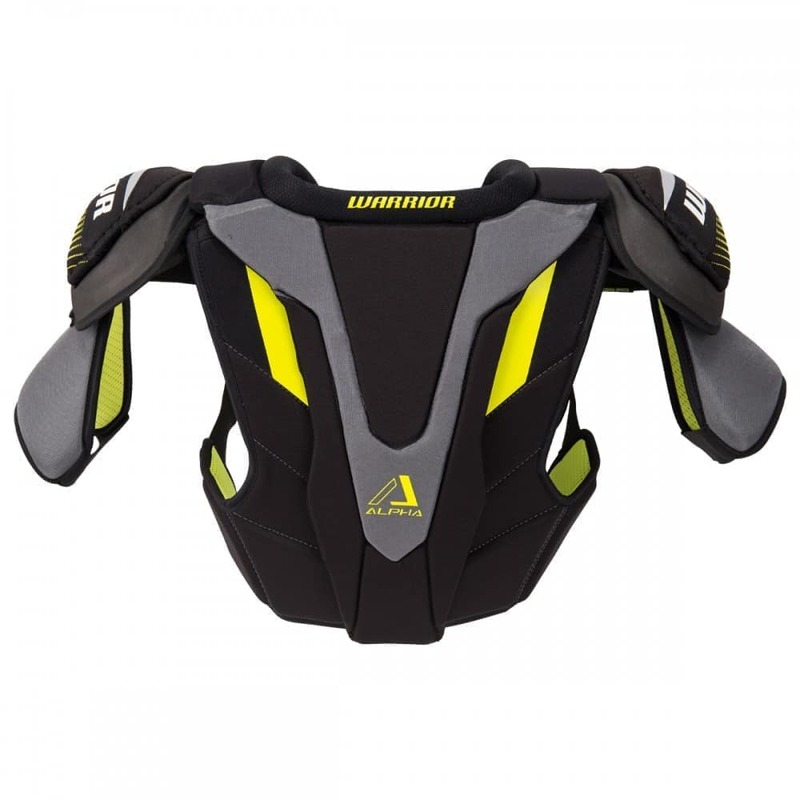 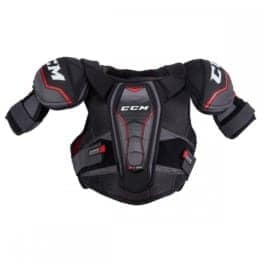 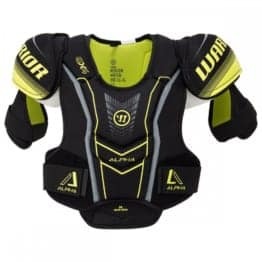 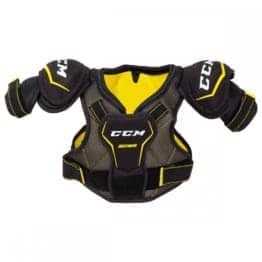 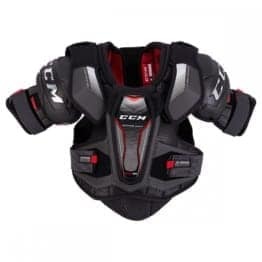 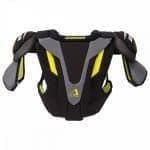 ・VPS (Ventilated Performance System) – An internal jacket keeps your pads mobile, light, and cool. 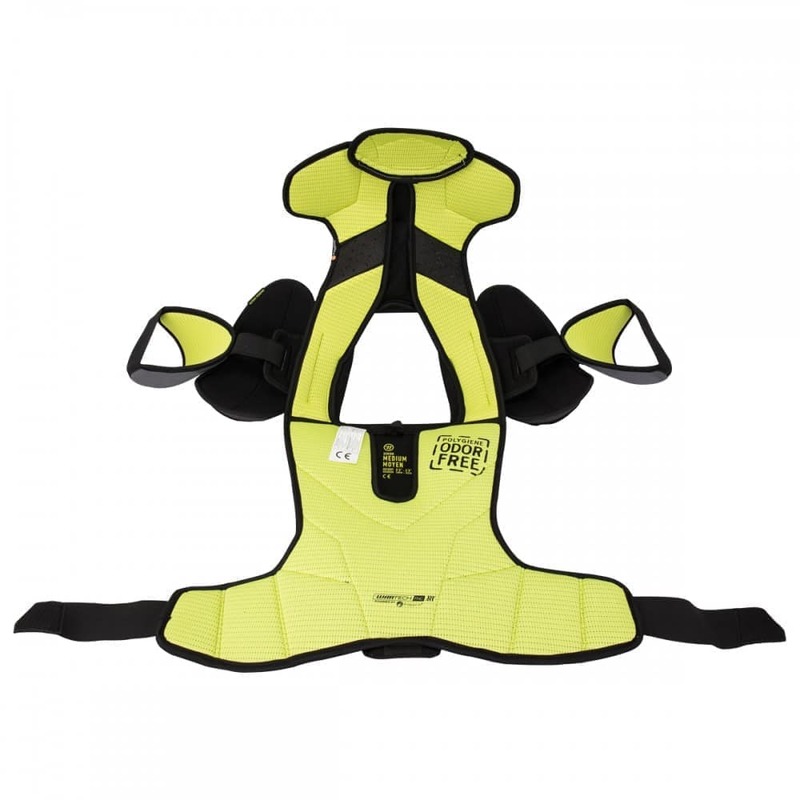 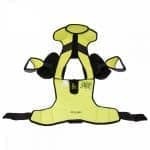 ・Wartech FNC Liner – The Strike yellow liner is powered by Polygiene so you’re always dry, clean, and odor free.